To stay or not to stay, there is no need to question Radisson Blu Metropol, Helsingborg! Satisfying the Shakespeare in Me! I was never fond of English Literature and had absolutely no interest in Shakespeare's work, and yet, this trip brought me to the setting of one of his most popular work! Kronberg Castle is the royal castle in the famous play of Hamlet and is known as Elsinore in the story. 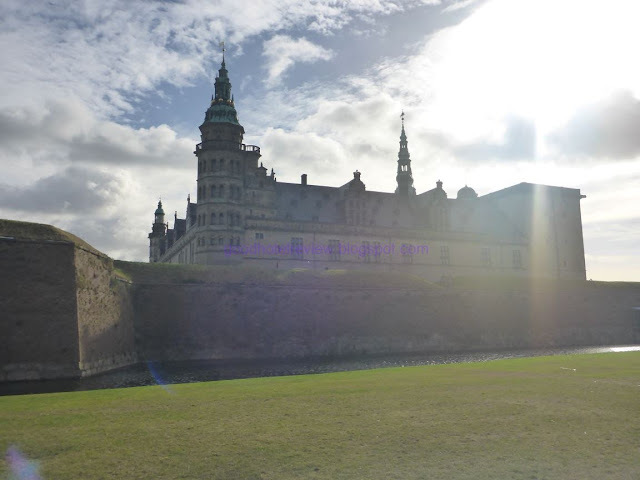 While researching the places to visit in Denmark, the castle appeared as one of the interesting sights and after searching, there were no chain hotels in the town around the castle. Not good for me, I love my upgrades and points!